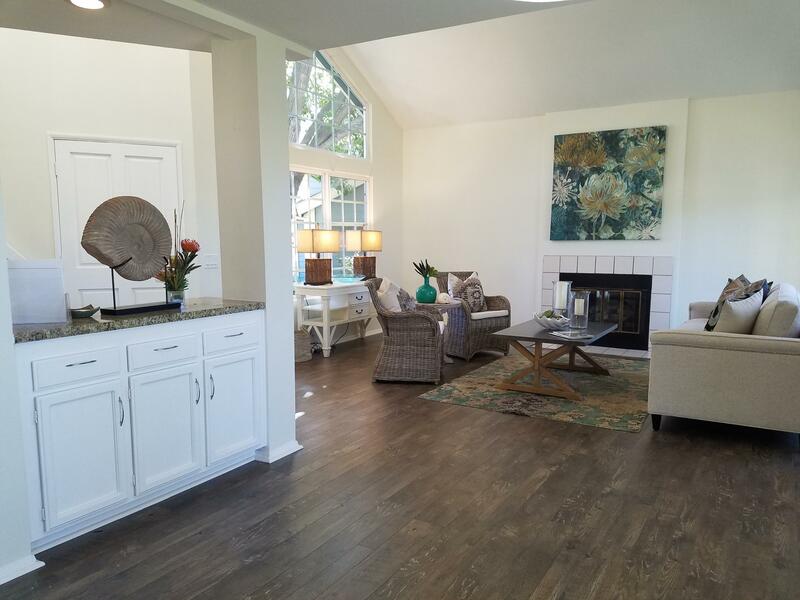 Welcome to this charming Cape Cod style home situated in the rarely available Meadows of Carprinteria. 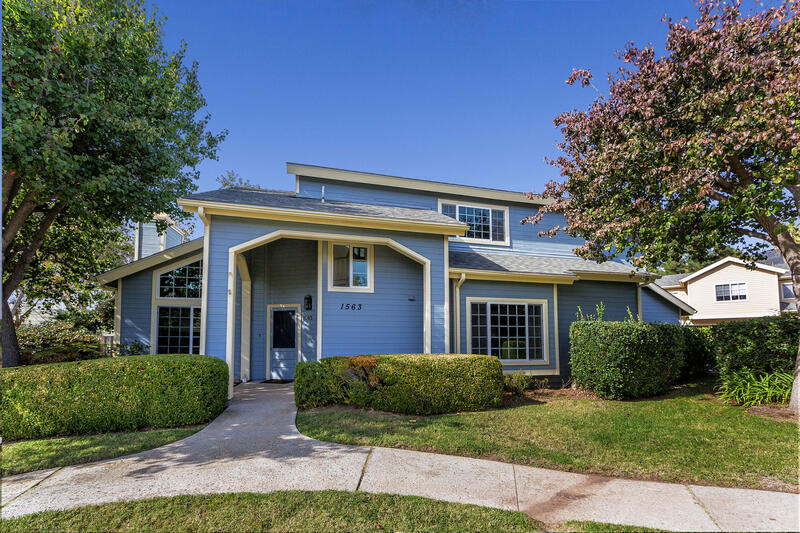 Nestled in middle of a lush green belt, this home is a peaceful retreat. 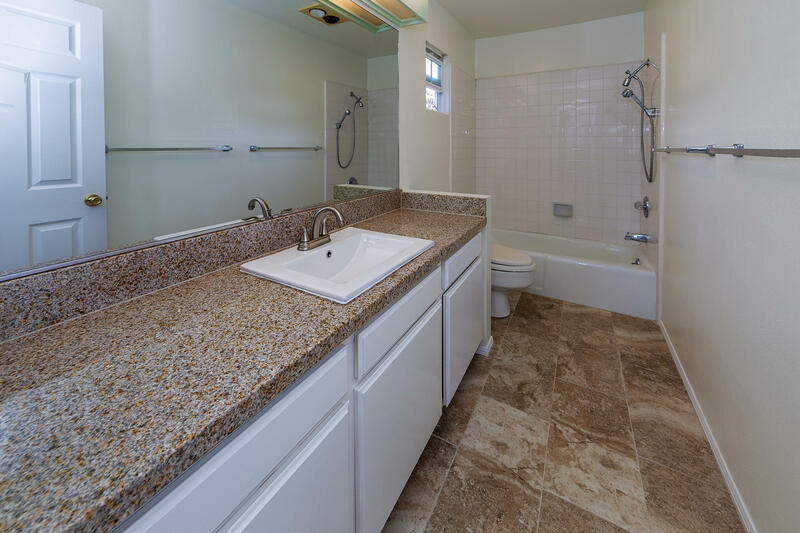 Beautiful upgrades enhance this 4 bedroom, 2.5 bathroom home. 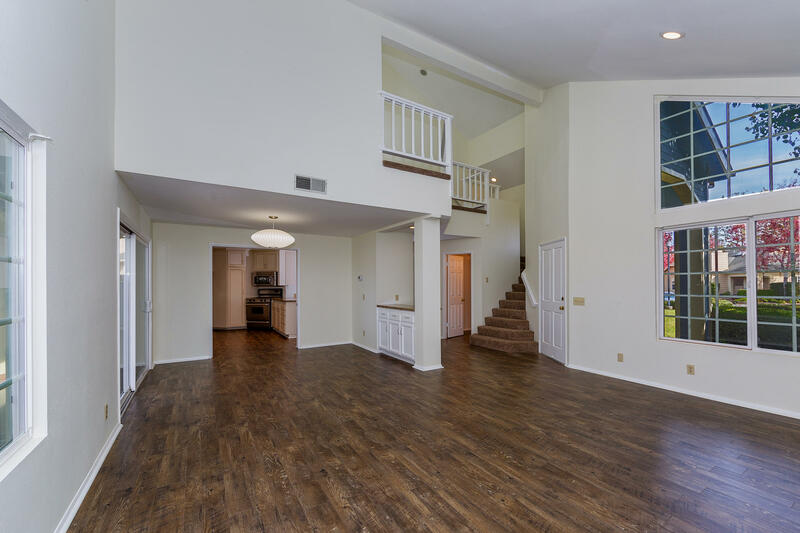 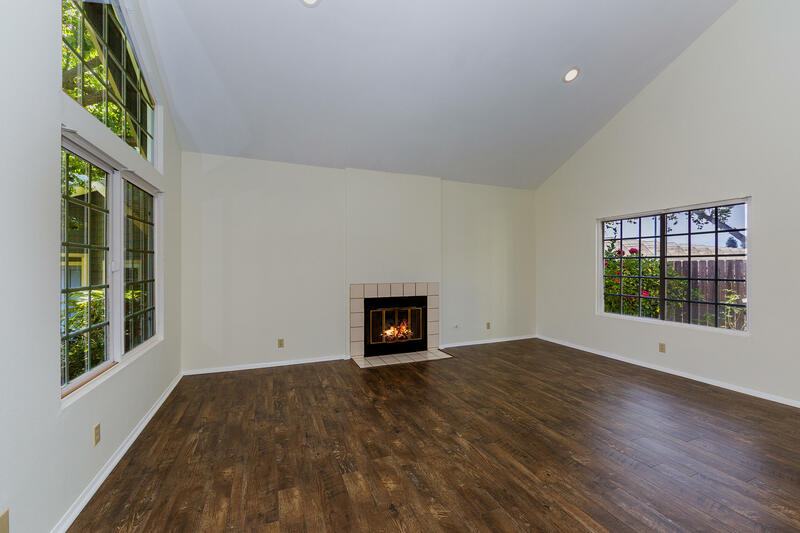 Spacious living room features vaulted ceilings & fireplace. 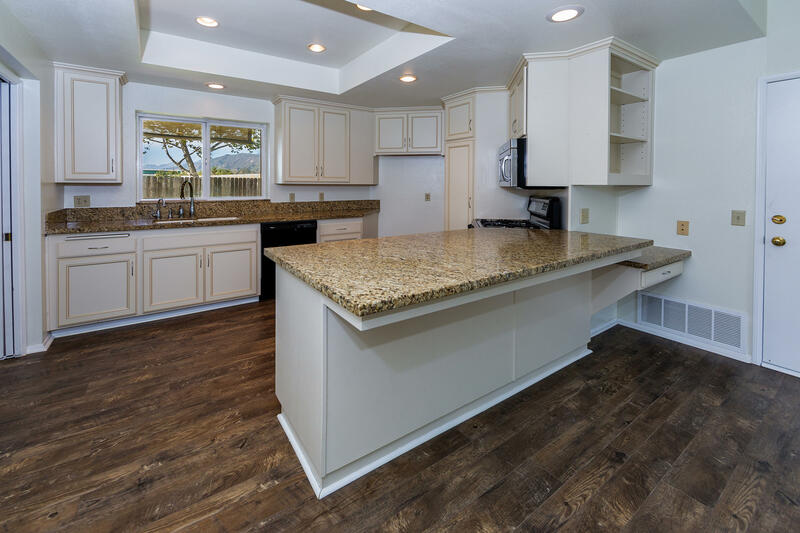 Open dining area complete with granite counter serving area. 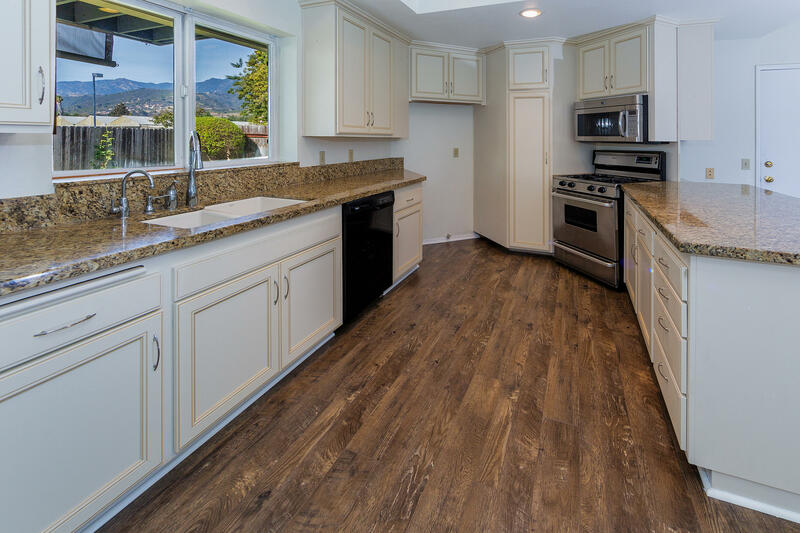 Enjoy cooking in the kitchen with granite counters, gas range & breakfast bar while enjoying a view of the mountains. 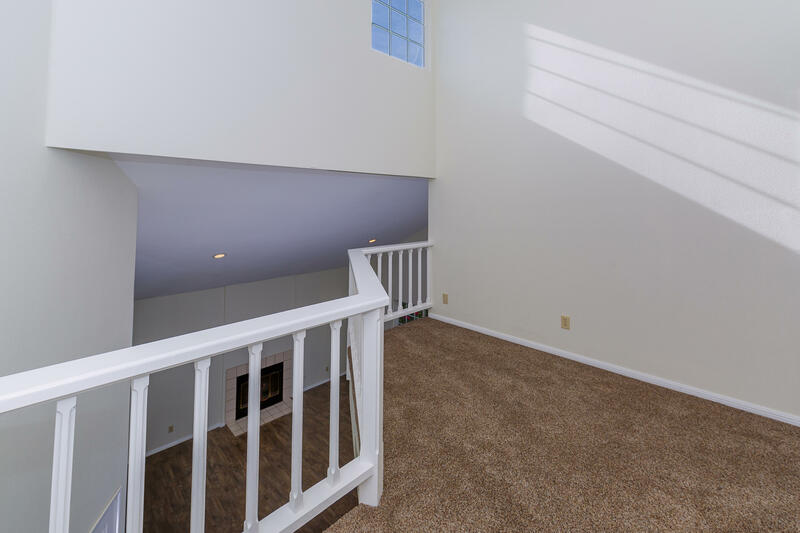 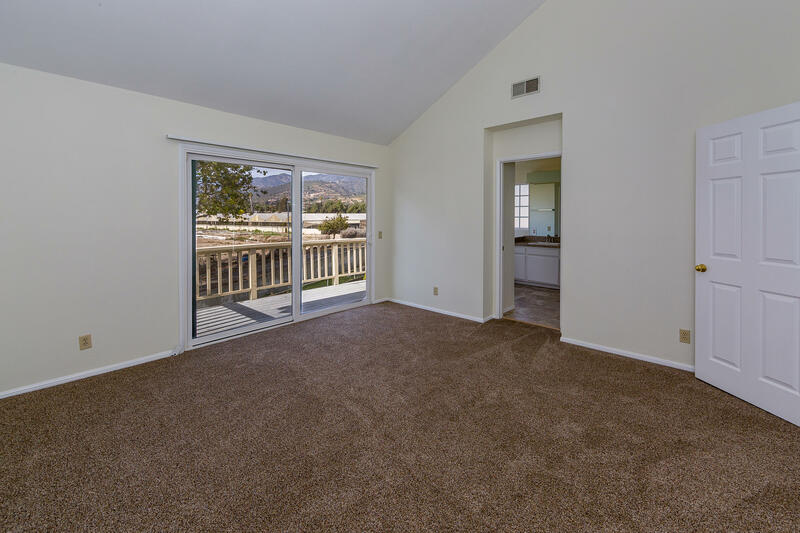 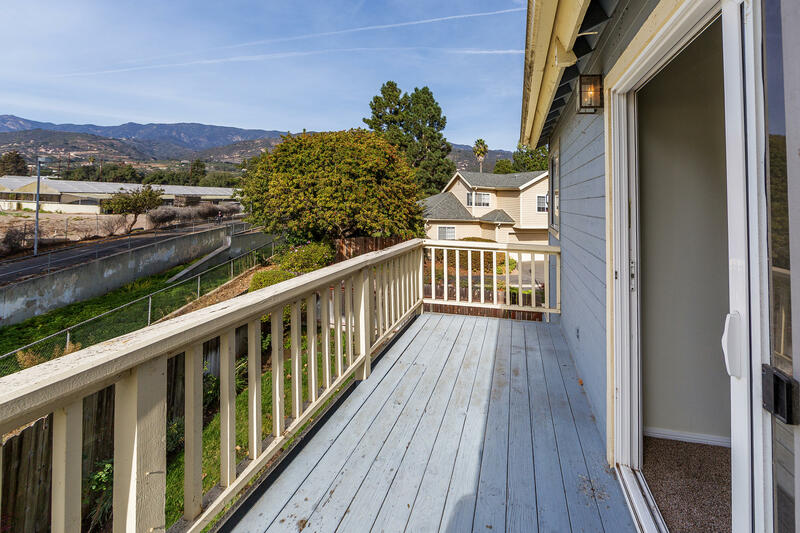 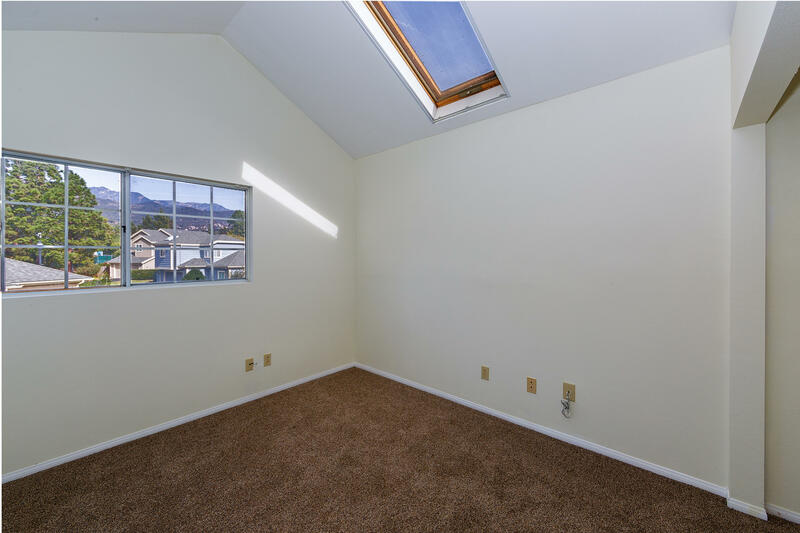 Retreat to master bedroom with vaulted ceilings, mountain views & balcony. 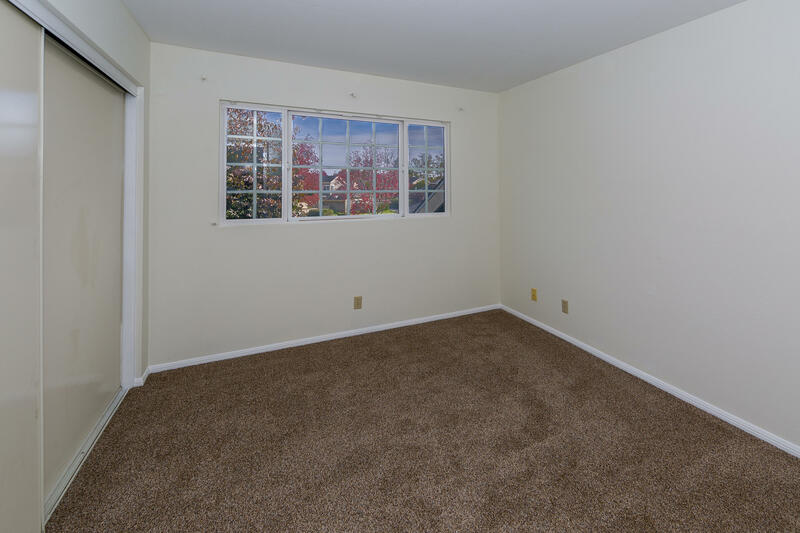 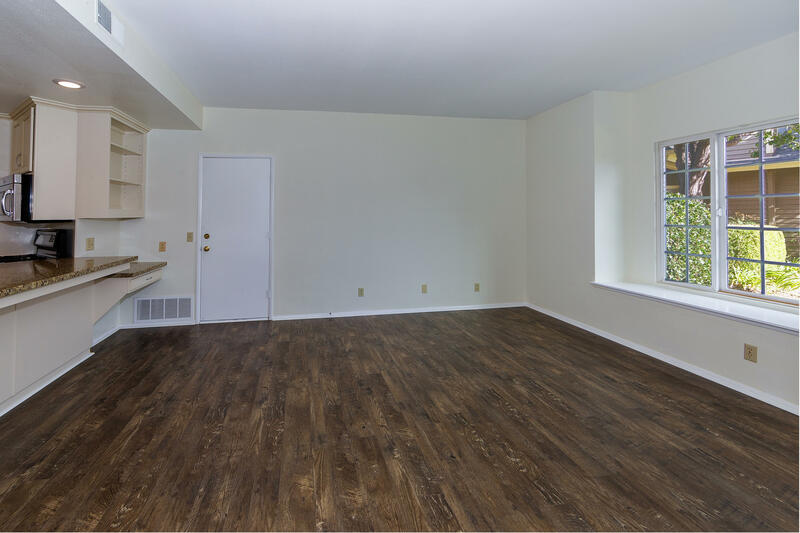 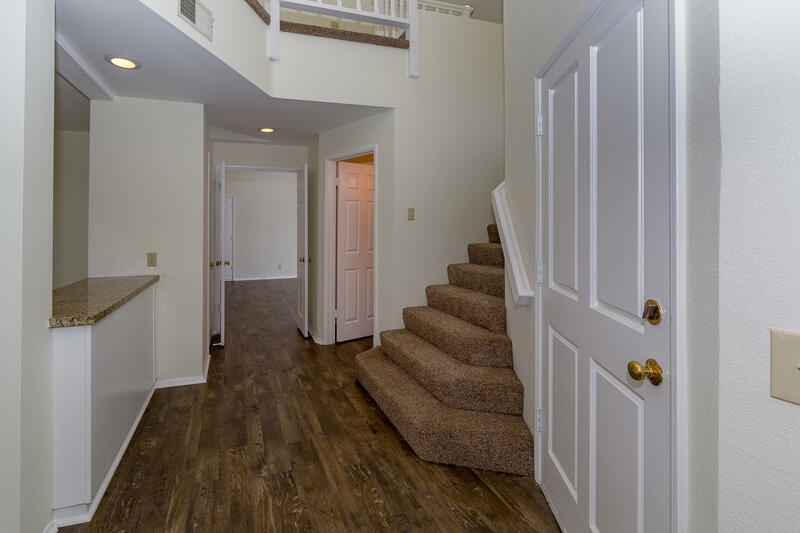 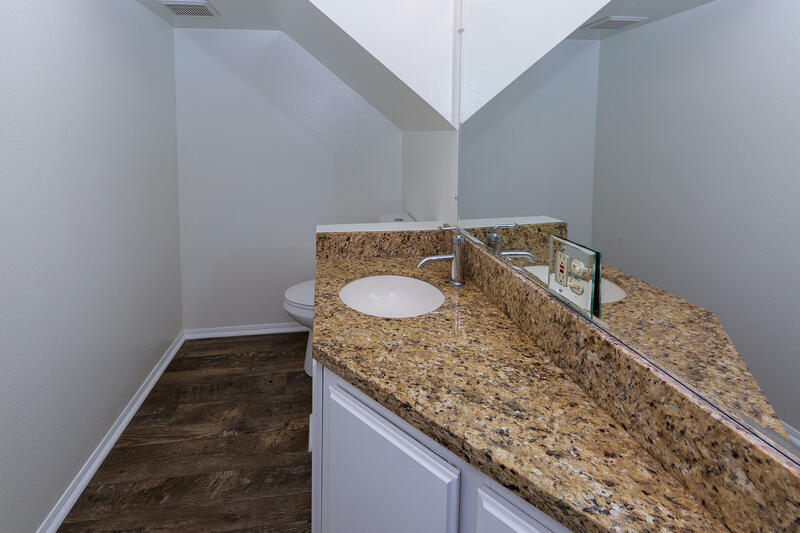 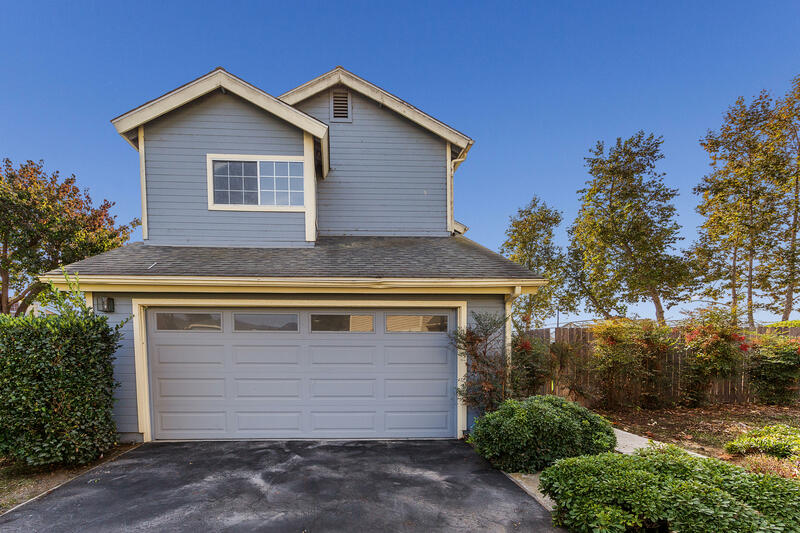 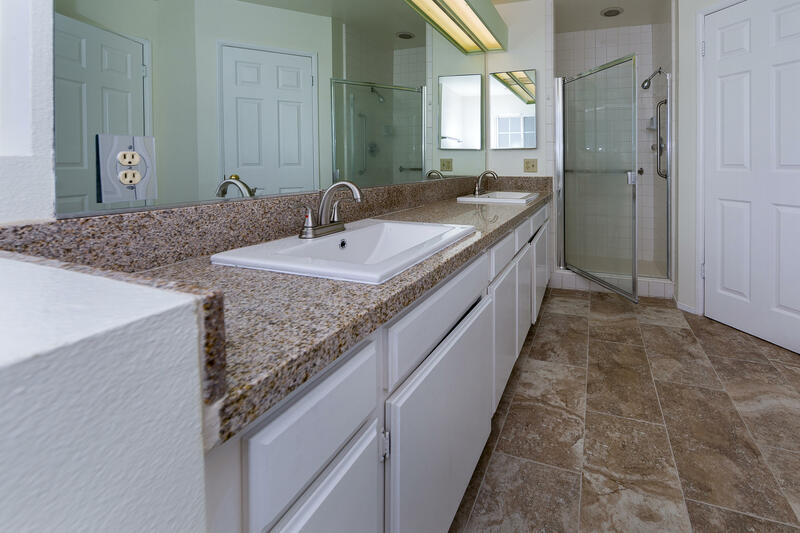 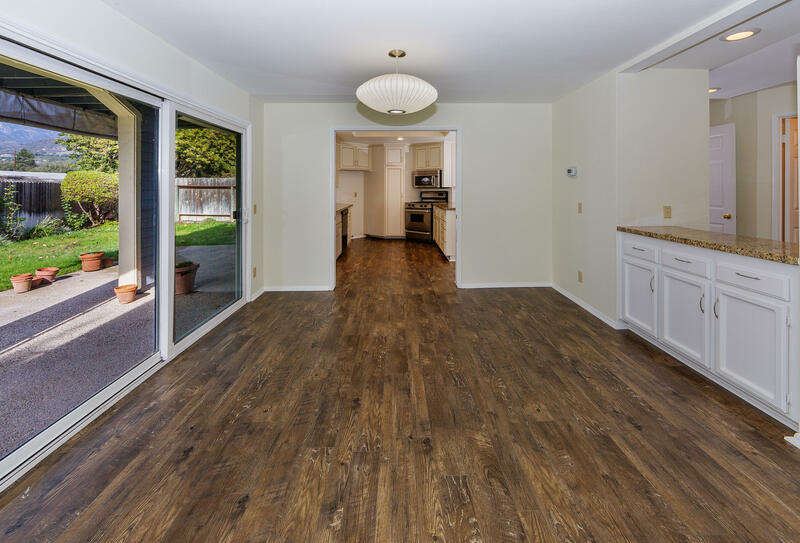 Recently updated with new wood-like flooring & carpet, paint, granite counters and more. 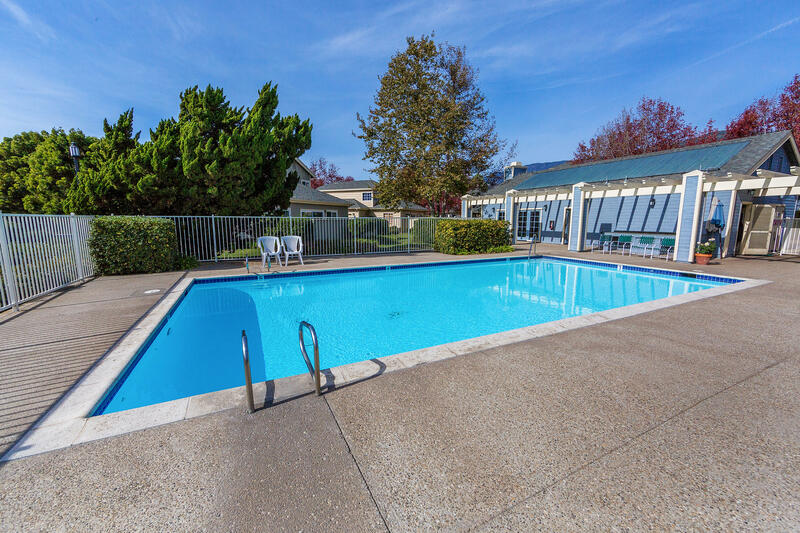 California living with community pool, spa and clubhouse. 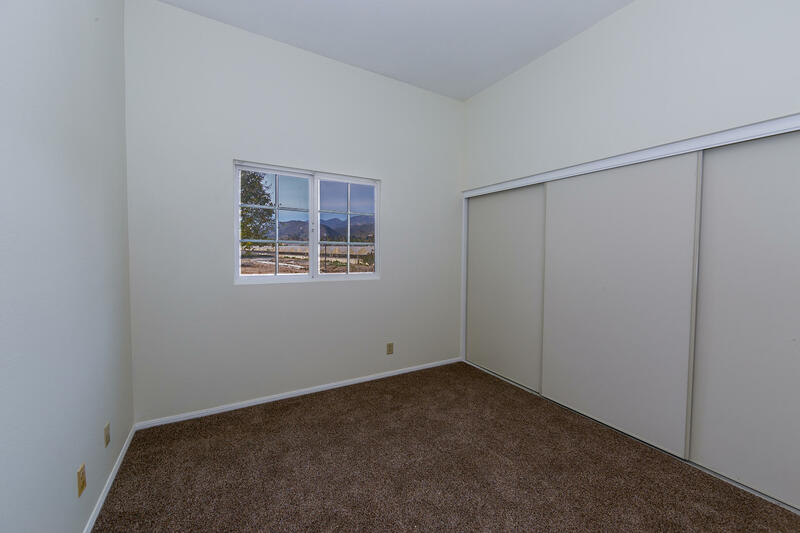 Attached 2 car garage with direct access. 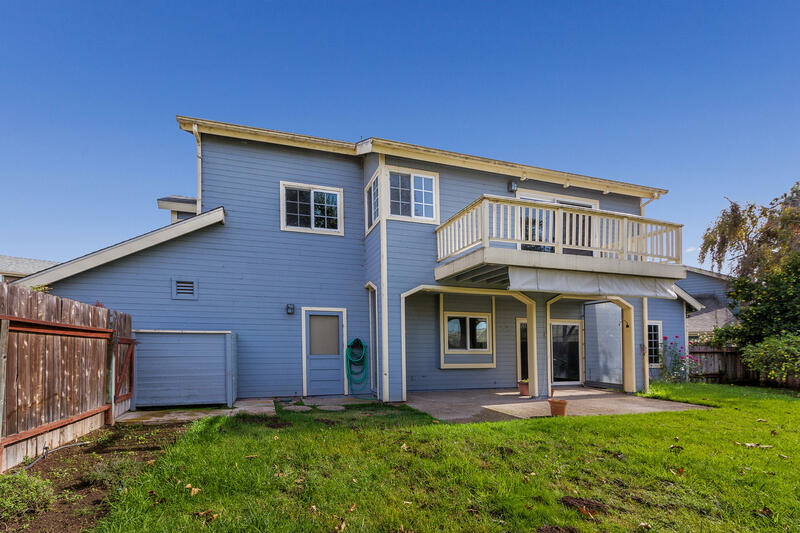 Close to beautiful beaches and downtown.